Safety Padlocks with Insulated Plastic Body and Plastic / Nylon shackle. 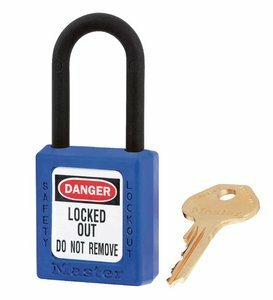 These safety padlocks are ideal for electrical lockout and mining applications. Plastic / Nylon shackle helps prevent electrocution and arc flashing, also prevents electrical current from shackle to key. 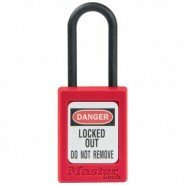 View our full range of Non Conductive Safety Padlocks on www.lockoutsafety.com and here for our aluminium safety padlocks.